J.clone drops another inspiring tune after his previous single “Dream on”. 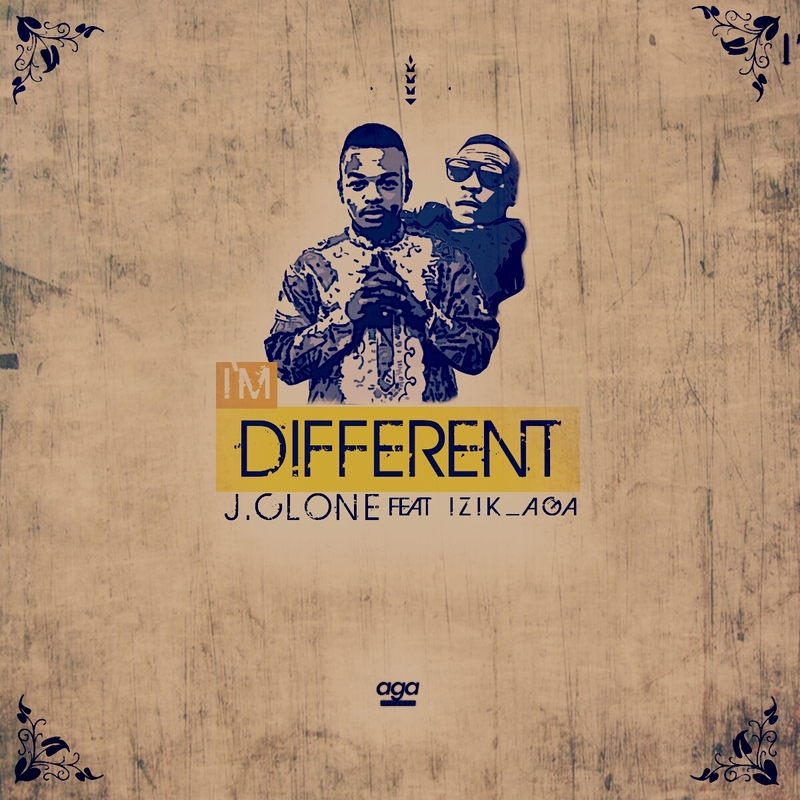 This new tune is titled “I’m Different” featuring Izik Aga. The song is beautifully done on a beat by Wytboi and was mixed and mastered by 2blaze.